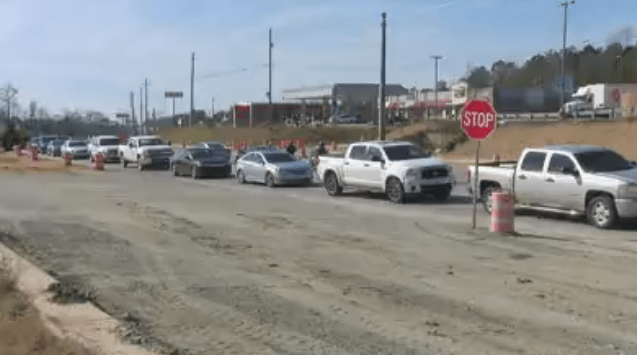 A section of Victory Dr. is set to close while construction crews complete some work. The Smiths Station Track Club is asking drivers to slow it down tomorrow morning, Aug. 17, while some runners are out on the road. 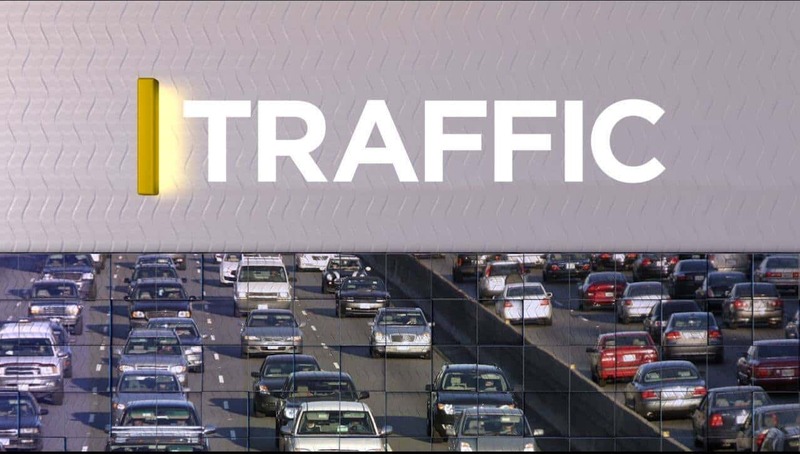 Phenix City police are investigating a two-car accident on Hwy. 431 South. 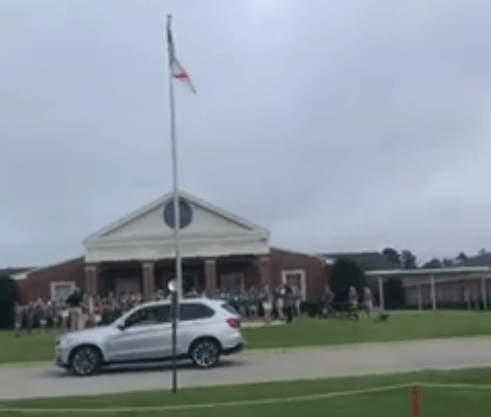 One east Alabama school is honoring the Queen of Soul with a tribute from their band. A construction project in north Columbus has drivers questioning why it is taking so long to complete. 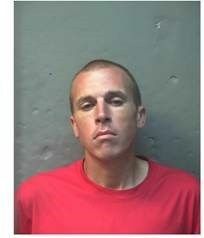 An inmate has died inside the Russell County Jail. 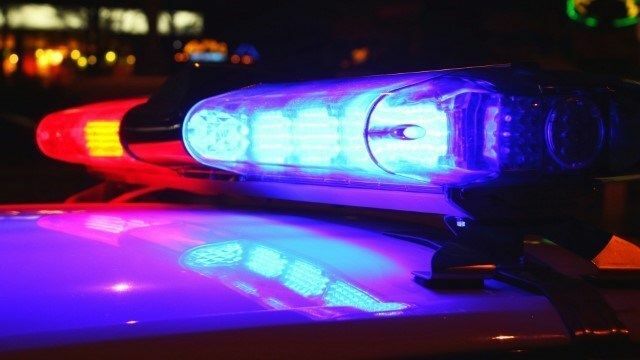 CPD arrests man after exposing himself along Macon Rd. A Columbus man has been taken into custody after exposing himself to customers at a gas station on Macon Rd. An arrest in a late July shooting on W.E. Morton Ave. has been made. 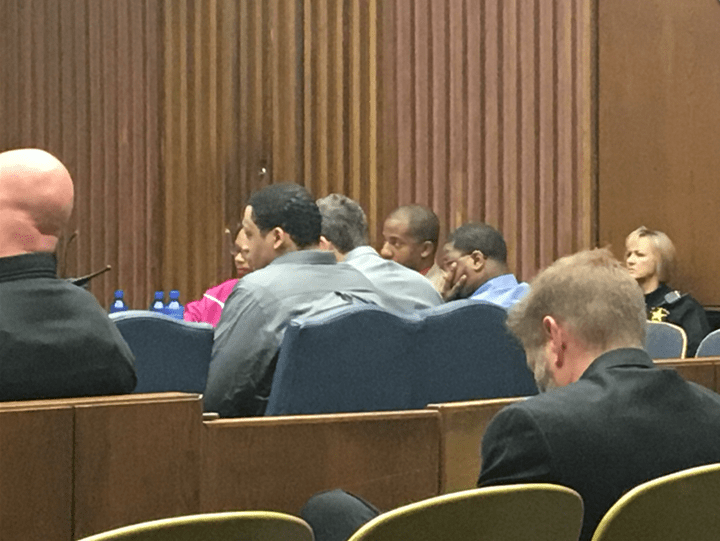 The trial for three men who raped, kidnapped, shot and set a Columbus woman on fire in 2014 continues into its third day. Today is a bittersweet day at News Leader 9. 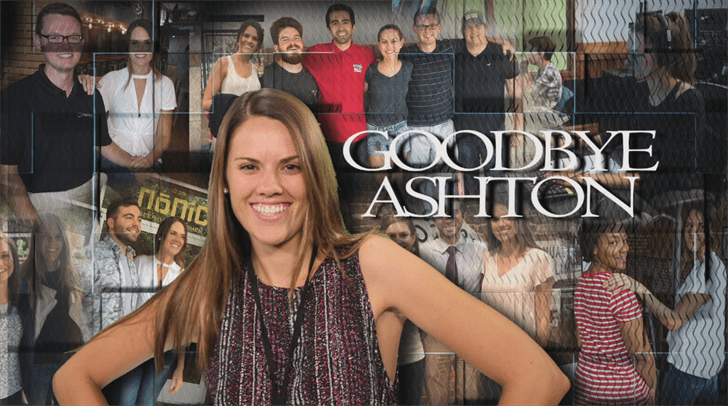 We had to say goodbye to our News Leader 9 Morning producer Ashton Adams.